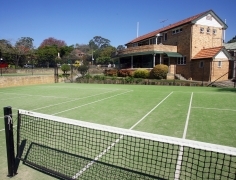 Looking for Tennis Court Hire in Sydney’s North Shore or Northern Beaches? 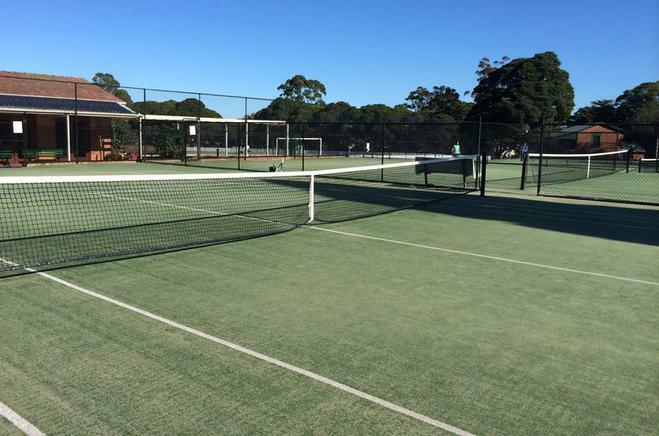 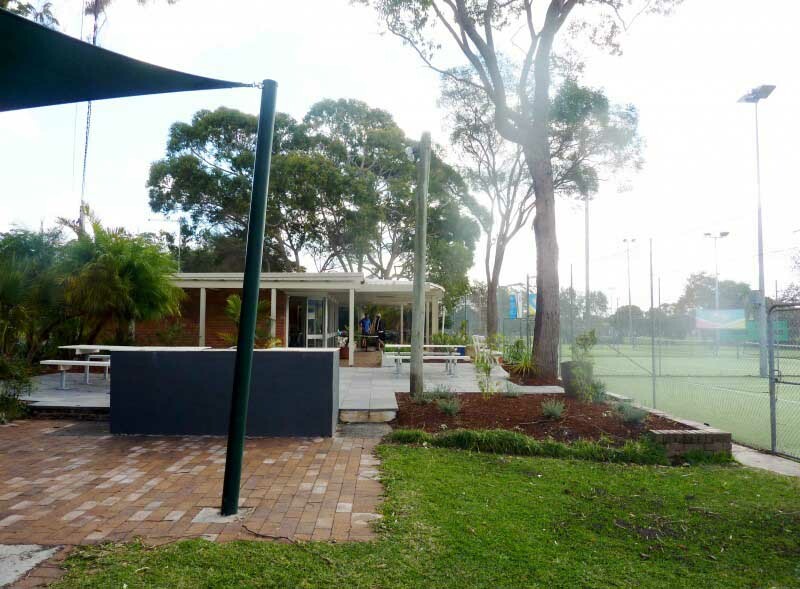 Inspire Tennis offers tennis court hire at many of its beautifully maintained top class tennis clubs throughout the year around Sydney’s North Shore. 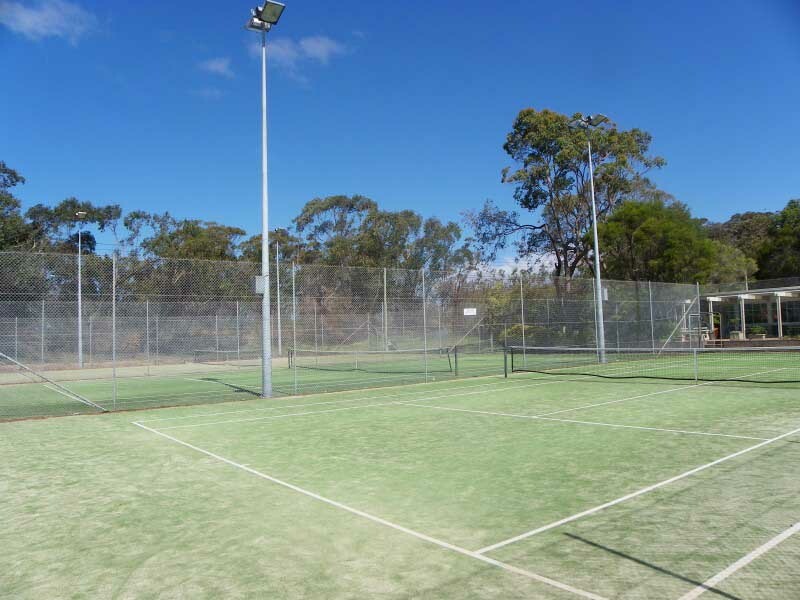 Tennis Court Hire Rates start from $18/hr. 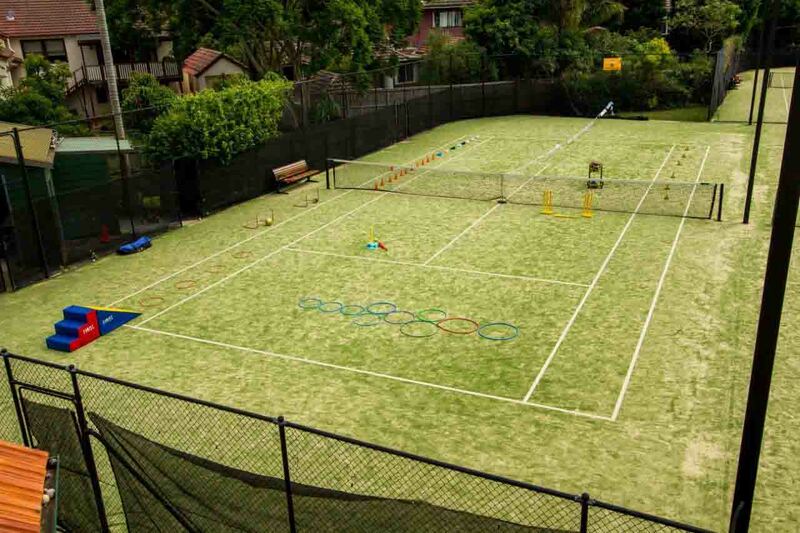 Night rates start from $20/hr. 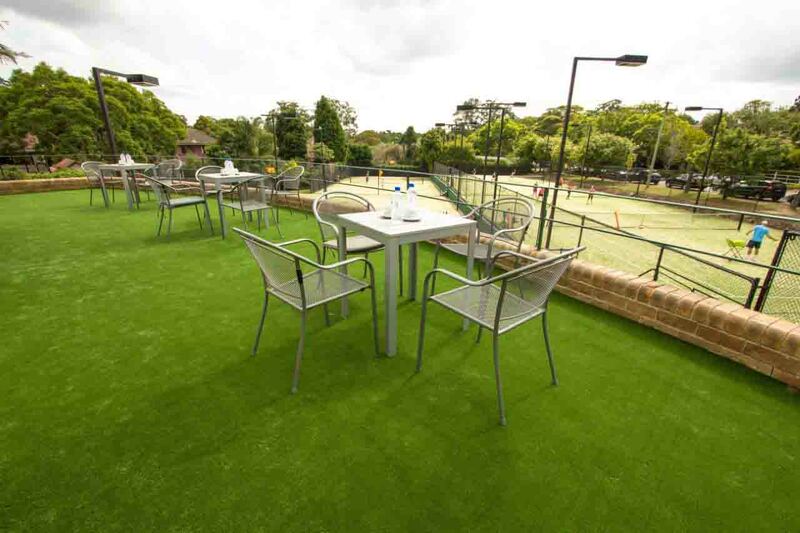 Each venue has varying rates for casual and permanent hire. 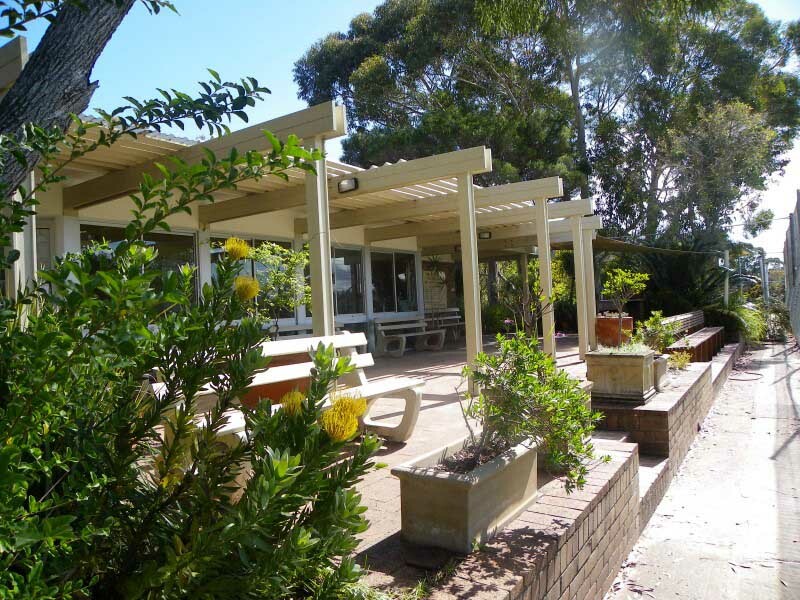 Discounts available for members. 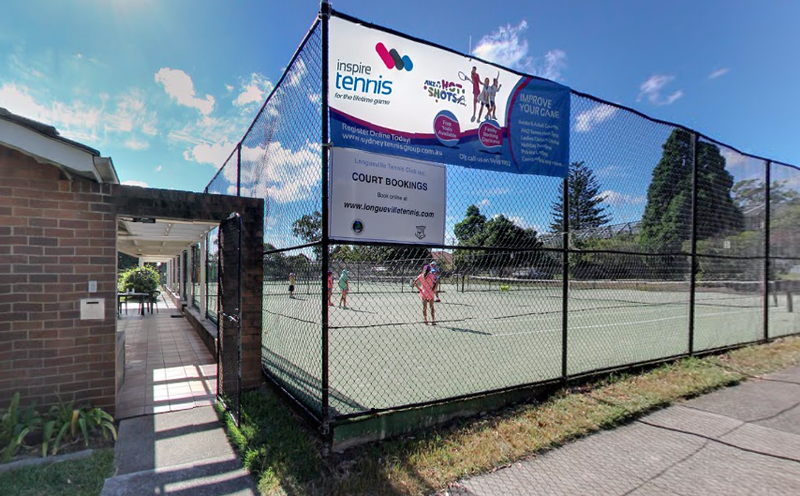 Tennis racquets, adult / womens tennis shoes, tennis restring, tennis balls, tennis grips, tennis bags & other tennis equipment are available for purchase from our pro tennis shop at Killara Lawn Tennis Club, Kooroora Tennis Club (Roseville) or at Terrey Hills Tennis Club at discounted rates. 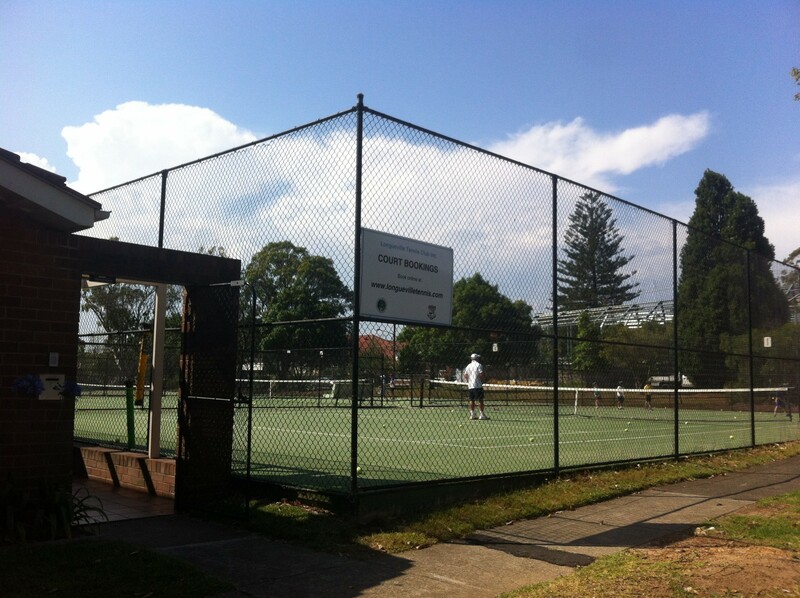 Inspire Tennis clubs provide customers with the option to hire a hitter as a cheaper option to tennis lessons. 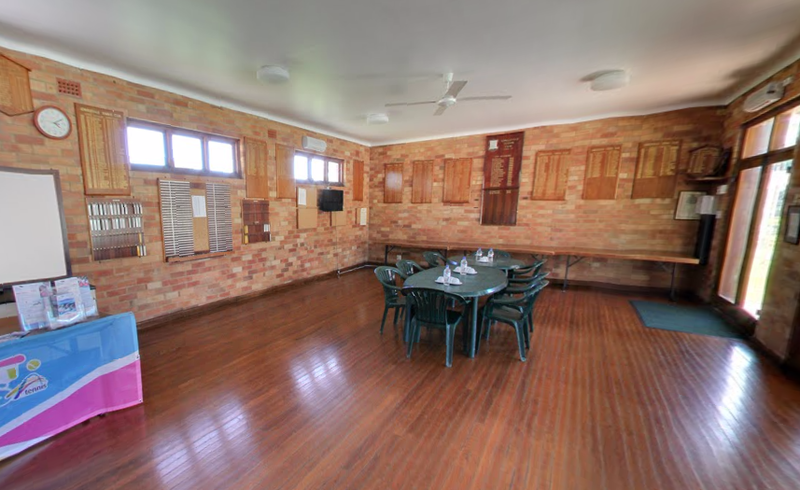 Speak with one of our Club Pros today or by calling our office to reserve a place. 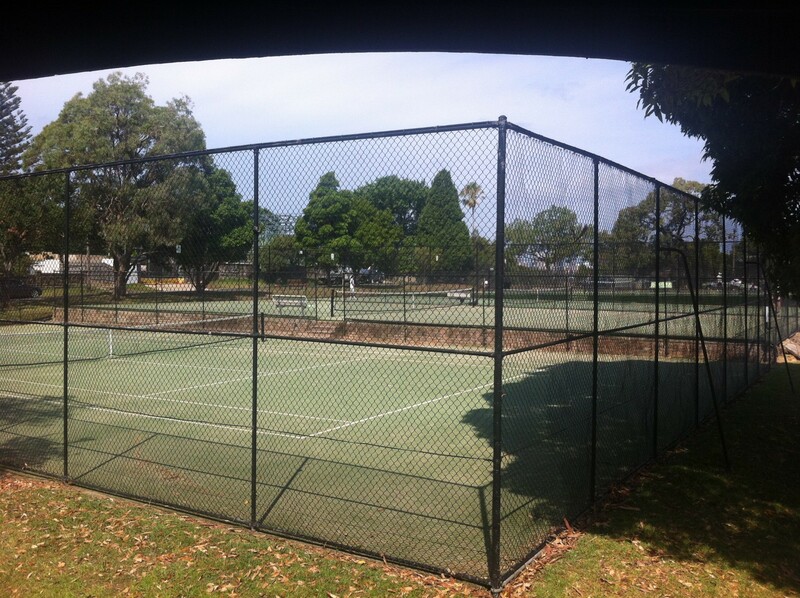 Inspire Tennis caters for group bookings of all sizes with it’s range of clubhouse facilities. 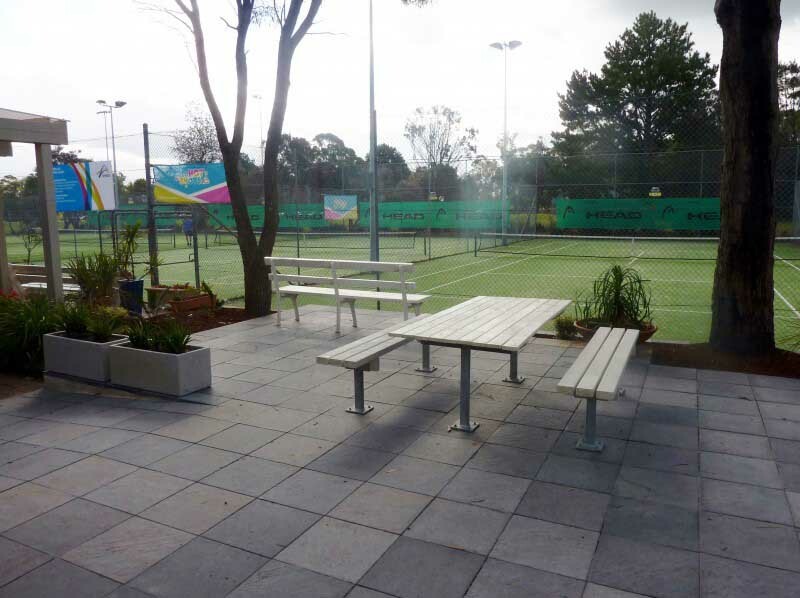 Inspire Tennis have hosted a variety of functions and events including; Birthday Parties, Social Functions, School Groups, Hens & Bucks Parties, Tennis Getaways and Corporate Groups. 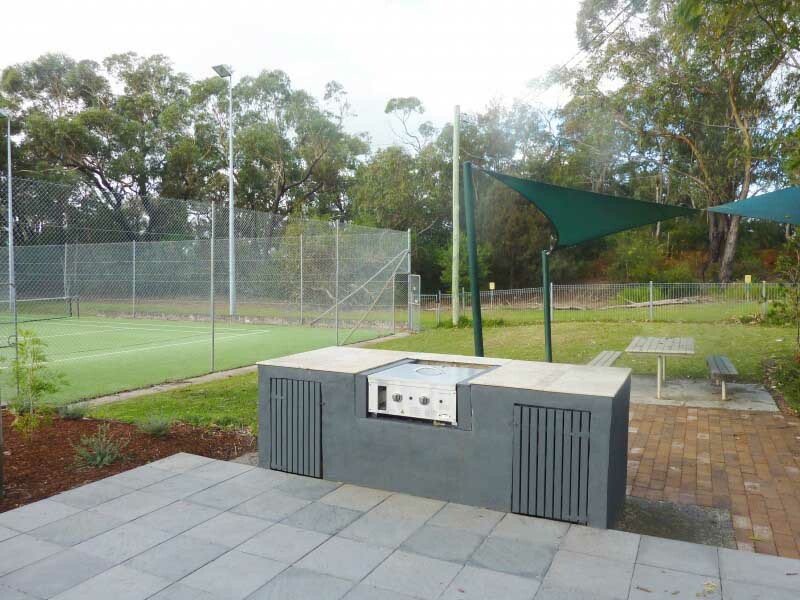 Inspire Tennis has the flexibility to tailor a package that appeals to any group throughout the year. 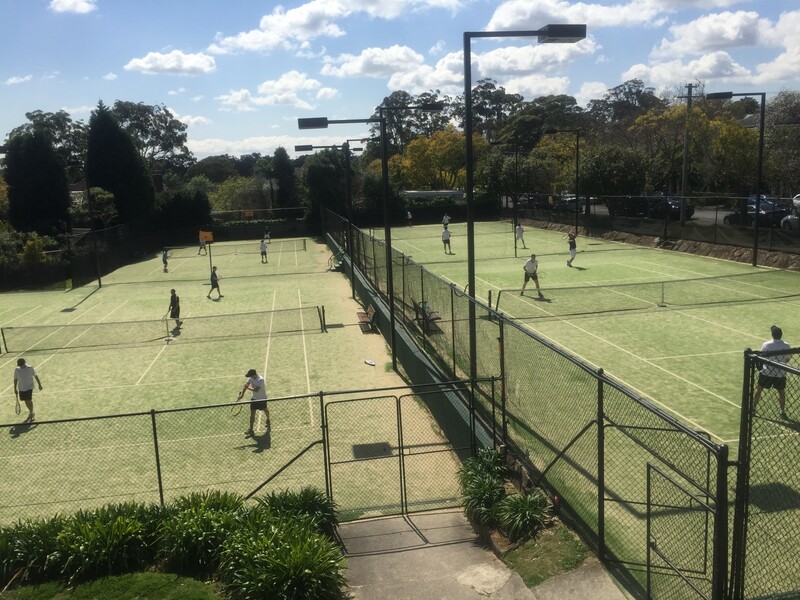 Inspire Tennis Gift Cards can be purchased on special occasions for friends or family and used for any Inspire Tennis product or service – Tennis Coaching, Court Hire or in the Tennis Shop.